Child Care Assistance payments will be received electronically. 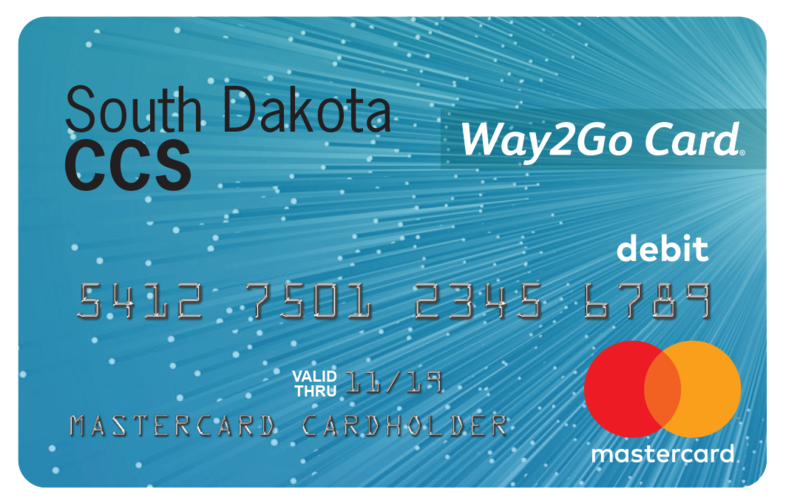 Recipients may choose to have their payments deposited directly into their checking or savings account, or they may choose to receive the Conduent Way2Go card. Complete the Payment Authorization Form at the local DSS office while you are applying for Child Care Assistance.